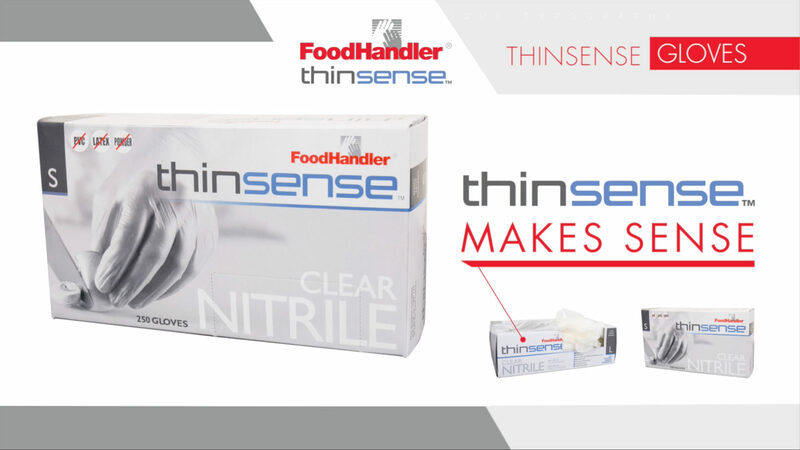 As the leader in food safety, FoodHandler sets the highest standards in the market by consistently delivering top-notch service and innovative products to ensure safety at operations around the globe. Headquartered in Elk Grove Village, IL, FoodHandler is the established food safety leader — providing simplified compliance and peace of mind to a range of food service operations. FoodHandler provides a full line of products designed to keep your business protected. 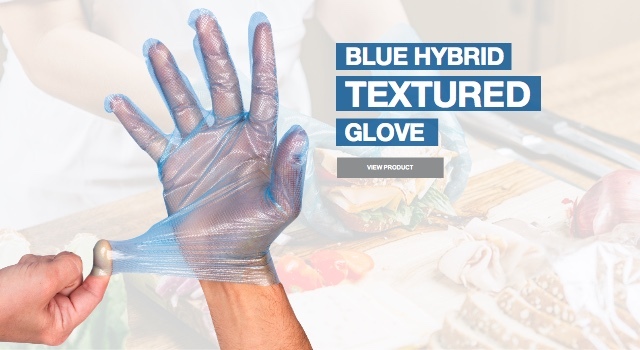 From disposable gloves and apparel to food storage and cooking bags, our solutions help to maximize efficiency in a wide range of industries, enabling our customers to operate at peak productivity and remain safe — day in and day out. 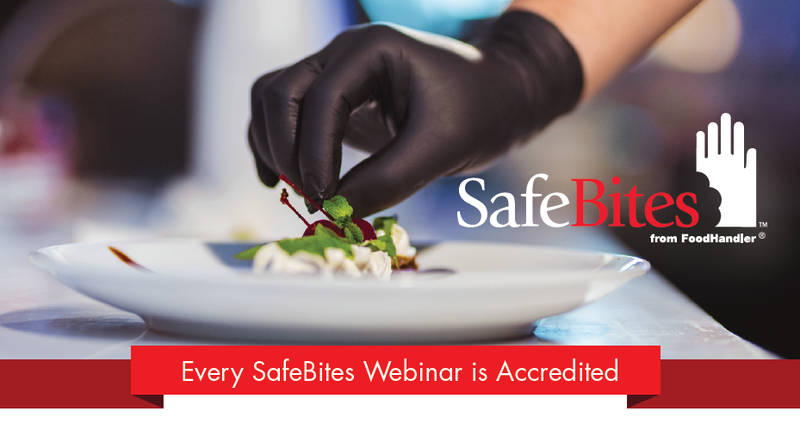 SafeBites® from FoodHandler features some of the most notable experts in the foodservice industry. Each expert provides a wealth of knowledge and experience to help foodservice operators tackle their food safety challenges. 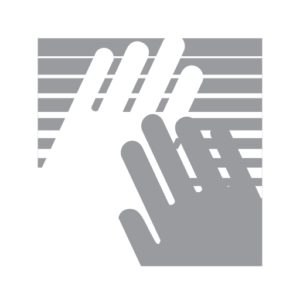 To learn more about the SafeBites program and our industry experts, click view below. All webinars participants will receive a certificate of completion. To request your certificate, please fill out the certificate request form under education and training. 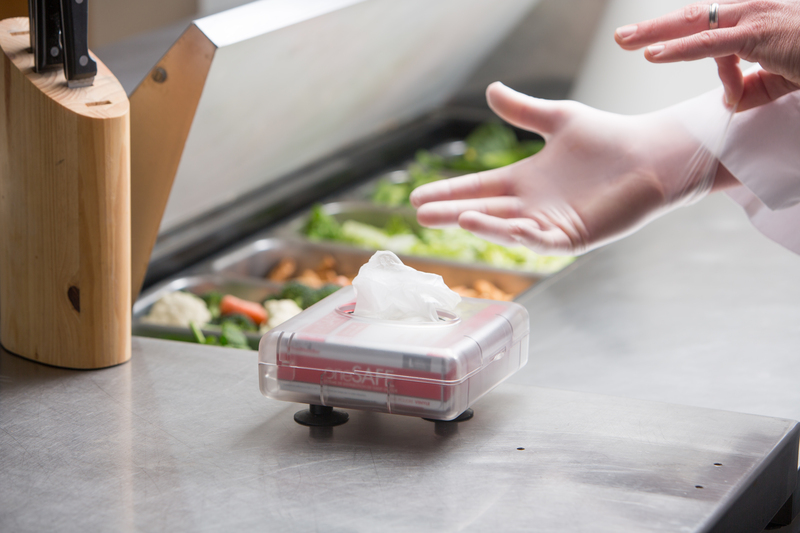 A first-of-its-kind innovation in the food industry, our new, patented oneSAFE® single glove dispensing system enables foodservice operations minimize the risk of cross-contamination, increase efficiency via a cuff-first glove dispensing system.